As one of the UK's leading aluminium extrusion suppliers, BAL Group has vast experience in designing and creating aluminium profile solutions. We work closely with you to gain the maximum benefit from the extrusion process. 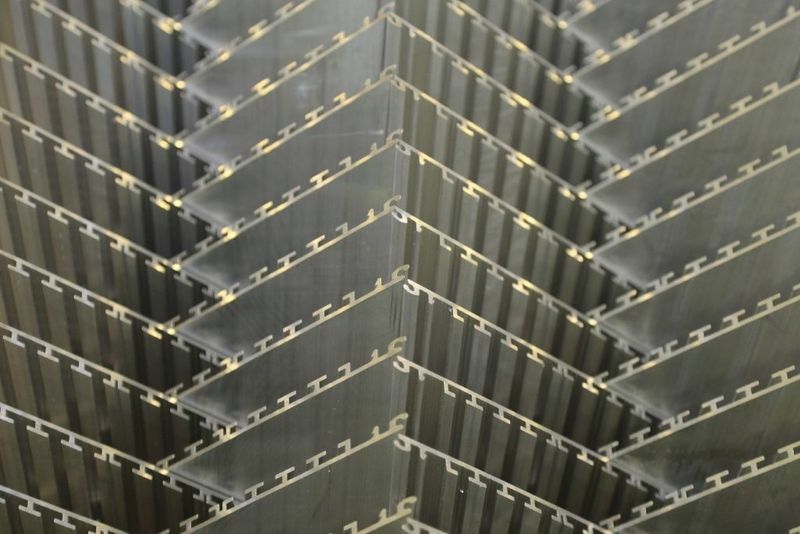 We will advise on alloy requirements and the best extrusion shapes and sizes to produce an aluminium profile which meets your exact requirements. 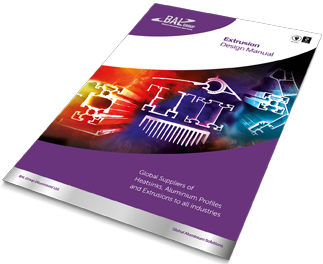 Our DESIGN MANUAL gives professionals involved in the development of new and existing products all there is to know about aluminium extrusions and the properties they offer. Please click here to request your extrusion design manual. 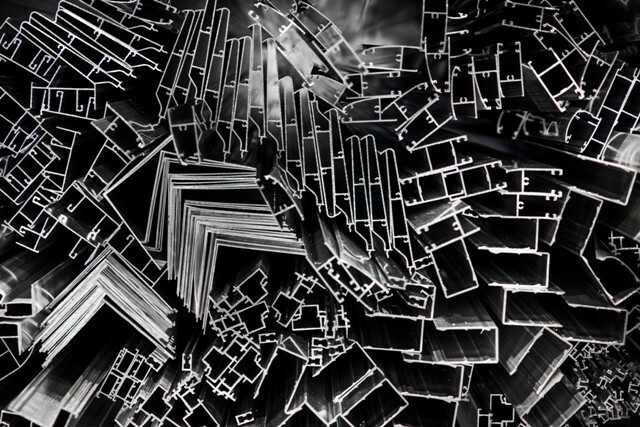 More and more, people are realising the benefits that aluminium extrusion can offer: The unique properties of aluminium in combination with the virtually unlimited opportunities the aluminium extrusion process gives to adapt product shape in order to innovate, reduce cost and maximise efficiency. From automotive to architecture, furniture to facades, lifts to lighting the use of aluminium extrusions is extensive and new applications are being discovered every day. Extrusion is the introduction of a heated aluminium ingot into a container and forcing it at high pressure through the profiled opening of a die which corresponds to the cross section of the extrusion. The process actually begins with the design, which gives the extrusion its real value. Aluminium extrusion offers the virtually unlimited opportunity to adapt the shape of the product as required. 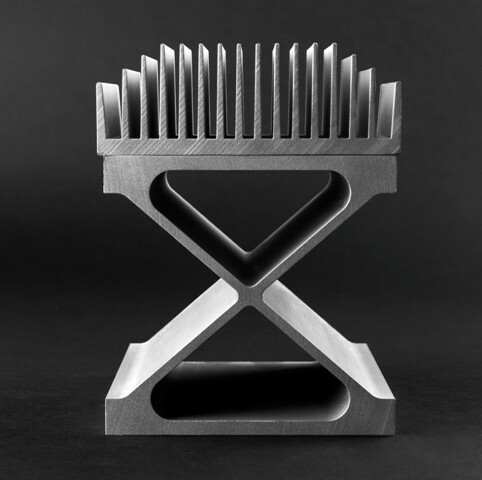 At the design stage, shape is decided to enable the most cost effective design at production and to minimise fabrication, as well as the quickest and cheapest assembly with other parts down the supply chain. 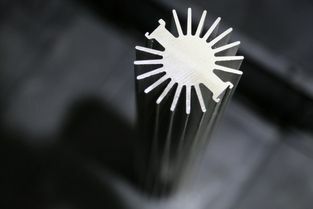 The cost of aluminium extrusion is significantly lower than other processes, such as casting or forming and other extrusion processes such as plastic. 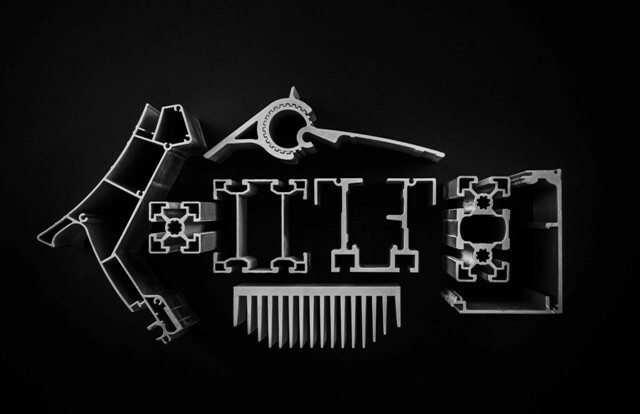 Costs vary depending on the size, type and complexity of extrusion. 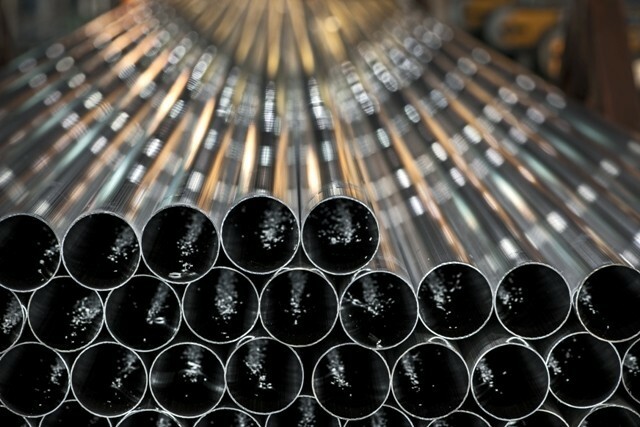 In addition, the low density of aluminium results in a lightweight profile compared to other materials, which is easy to handle down the supply chain, as well as being cheaper and more environmentally friendly to transport.